Villa Morjim, our property in Goa, enjoys several benefits thanks to its convenient location. From popular restaurants in the vicinity to the beach, which is only minutes away; and accommodation in a beautiful villa over looking the river. There is much to enjoy during your stay here and you can either apply the ‘susegad’ way of life or enjoy a fast paced holiday – whatever your cup of tea, Goa has it all. Just two minutes walking distance from Villa Morjim, is a river cruise company run by the award-winning operator named the Konkan Explorers. In 2018, they received the National Award for the Best Outdoor Operator at the prestigious IRTA 2018. 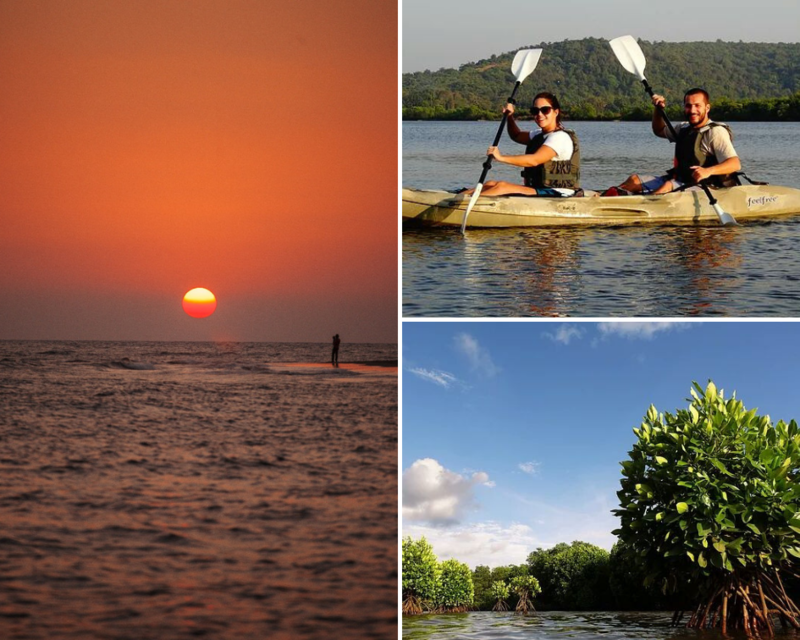 Konkan Explorers offer a range of experiences such as kayaking, sailing, and even laid-back private river cruises. 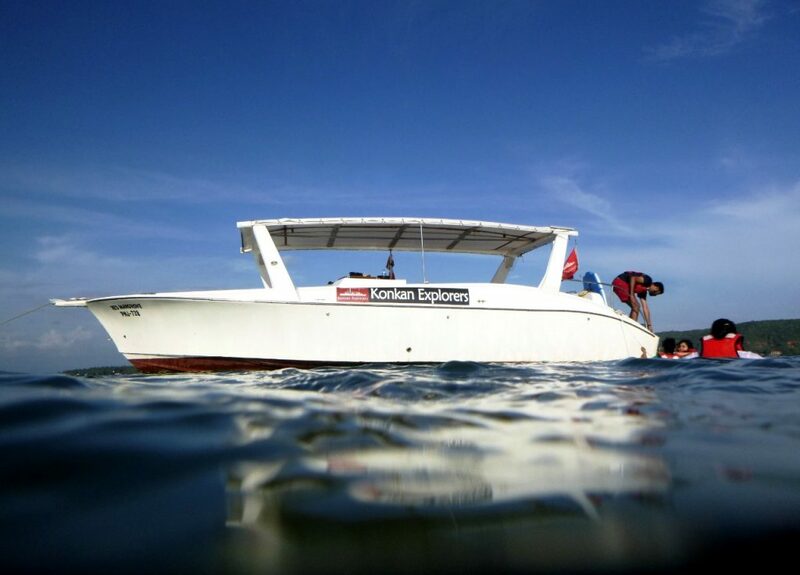 The packages offered by Konkan Explorers are varied, and can be matched to the passenger’s interests and technical know how – be it for a relaxed evening on the river or a learning a new skill like kayaking. Excursions can also be customized by executing specialized programs for athletes, birdwatchers, wildlife photographers, etc. So what is it about Konkan Explorers that stands out to guests at Villa Morjim? The fact that they were given the award of ‘Best Eco-Friendly Operator Goa 2018’ which according to us is wonderful. Any venture that is responsible towards the environment according to us is worth taking note of. Along with this, while many of our guests enjoy the Villa, this serves as a fantastic activity, within walking distance from the property! To book your stay at Villa Morjim & enjoy all the nearby attractions and activities, visit our website www.villamorjim.com.  If you prefer a staycation up in the hills, visit www.the-orchard.in for more on our luxury boutique hotel, The Orchard at Peora Estates.